Eight additional notices of challenge for the America’s Cup have been made, but some of them are likely to be ruled out. The cut-off for late entries was 5pm on Friday. 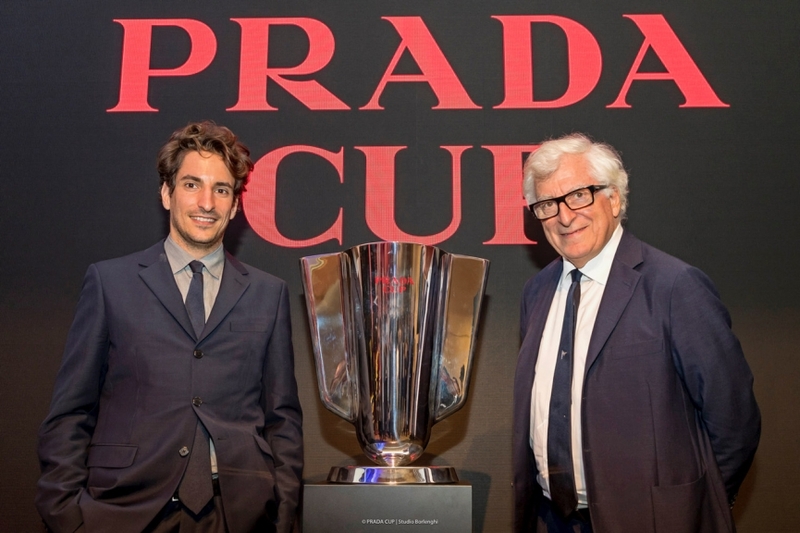 The eight – which have not been named – are in addition to entries already received from Luna Rossa, American Magic & INEOS Team UK to race in the Prada Cup which will decide who challenges Team New Zealand for the Auld Mug early in 2021. The Royal New Zealand Yachting Squadron and Emirates Team New Zealand said that only one of the eight late entries was capable of immediate acceptance. The other seven carried conditions. “Some of the entries are likely to be invalid, something which will be determined through a vetting process which will begin immediately,” the two bodies said in a statement. “We understand there will be questions around what a conditional challenge is,” Dalton said. The process of assessing the entries and conditions of the eight new challengers will begin immediately with the RNZYS and Team NZ. Team New Zealand said it was acutely conscious of the need to advise Auckland Council and the Government on the base infrastructure footprint requirement which has an impact on overall costs. The Government and Council have been advised that a maximum of five challengers can be accommodated on Wynyard Point with three double bases and two singles. Should fewer than three of the late challenges be accepted, the Government and Council will then have the option of not proceeding with the Hobson Wharf extension for the 36thAmerica’s Cup, which would result in considerable cost savings. The official announcements of the new accepted challengers will be made at a later date. The first races using the new class of America’s Cup boats will take place off the coast of the island of Sardinia in Italy in October next year. 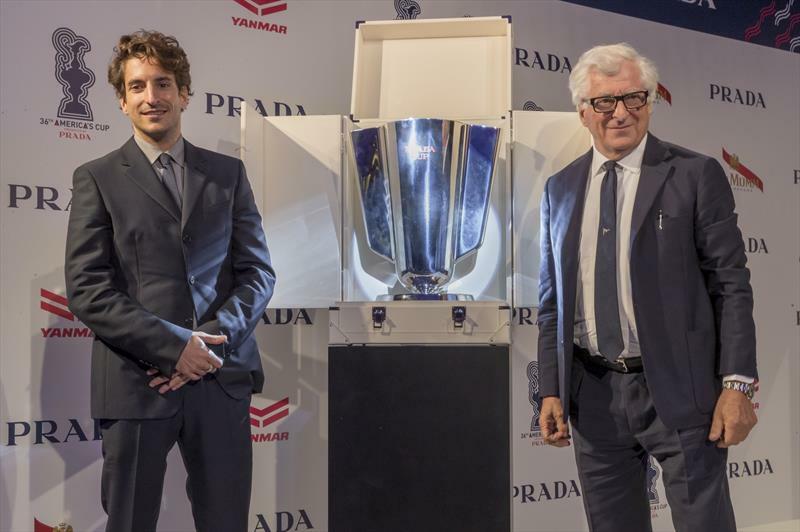 Cagliari was unveiled as the host town for the first event in the 36th America’s Cup World Series, which will serve as a prelude to the main event in Auckland in early 2021.